Finally! Not a post about the wedding! Although they are fun, you think?! Let’s talk about how my hair has been growing since I wacked it off in February. As you know, I’ve been natural for years and chopped it off three times. Maybe 4 times. You know when it starts to grow out? Yeahhhhhhh…. It gets really awkward looking. It doesn’t know if it wants to be short or long. Welcome to my world. Nothing works anymore. Finger coils, single twist outs, they don’t work. 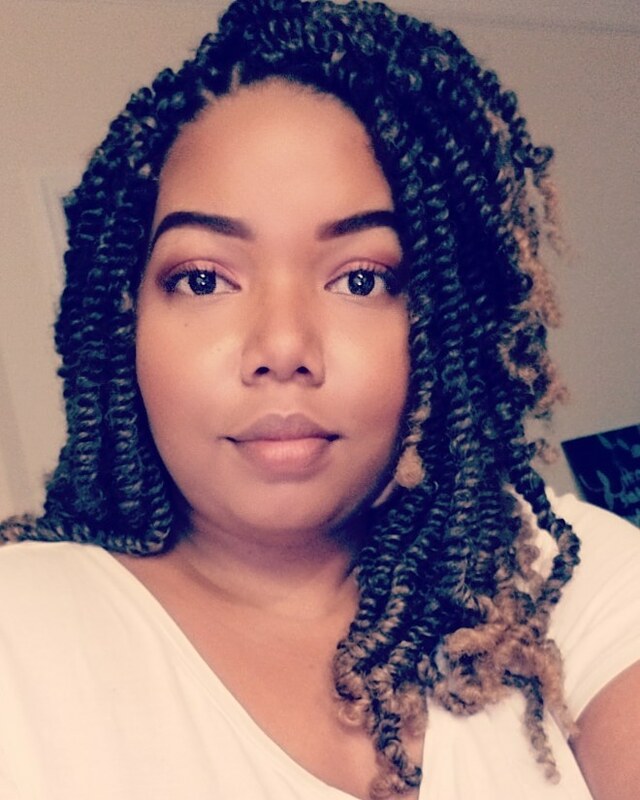 My holy grail style right now-flat twists. It’s something about them. They create a more uniform look and every curl falls into place. Before you look at the video, see the curls? Look how put together they are. Flat twists just makes your look more cohesive and you can’t tell what pieces are weird from the other. Below, is day two hair. It has that awesome growing out phase! Check out my tutorial below from my YouTube channel. 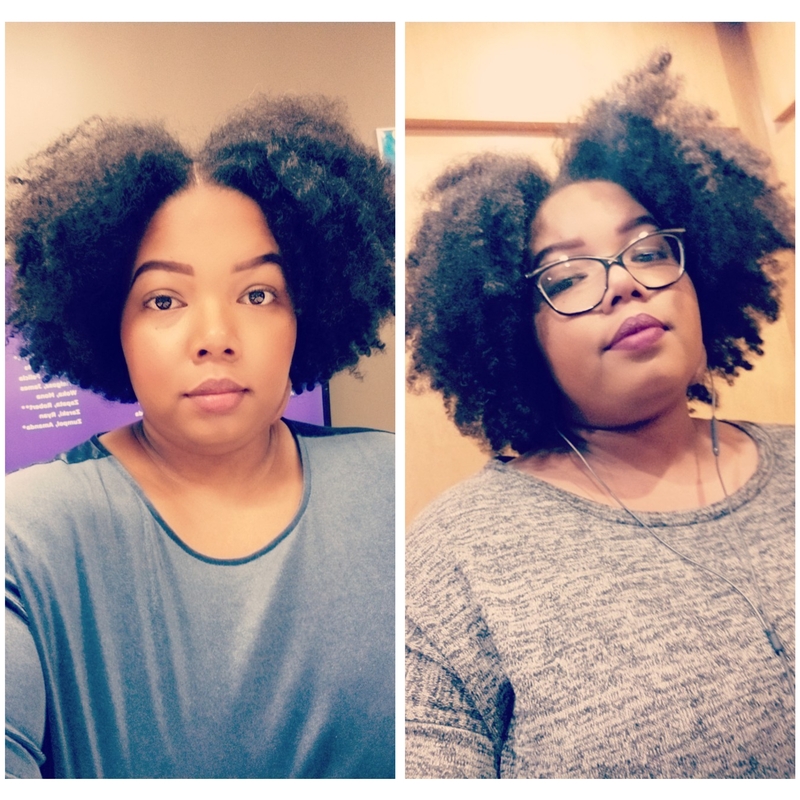 I started on freshly washed hair and I only used water and a product from the Camille Rose Naturals line. If I haven’t told you already, I love this hair product line. They really know what moisture means. Plus, the lingering smells will have you smelling like a snack! Dont forget to comment, like and subscribe! Super cute! And helpful. I love big chopping! 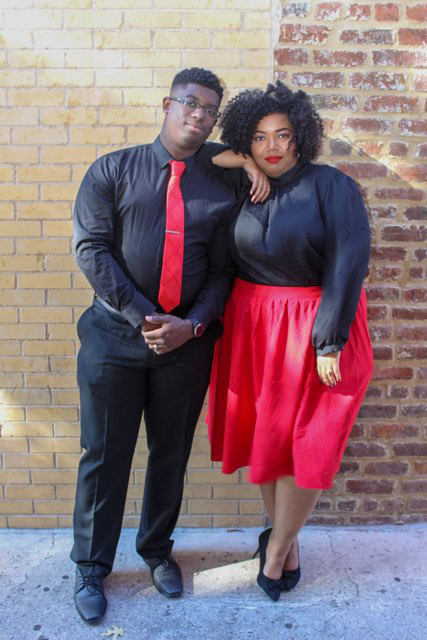 !the style and tapered is just everything… loving your curls! Camille Rose..I have heard alot about the products but the way you described it really makes me want to get some. Your curls and cut are super cute! Lol! I love them! Please try! so cute I’m going to try this on my 7 yr old ! Previous Previous post: Our 1st Engagement Photoshoot!